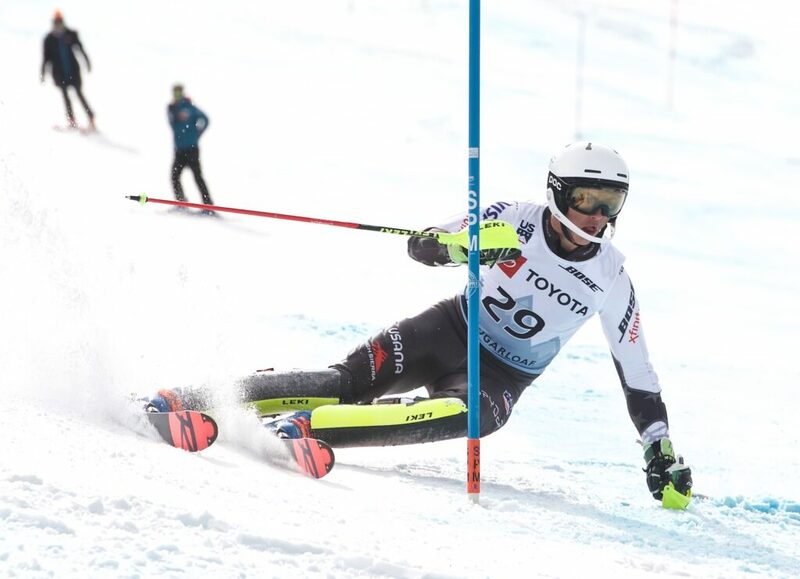 Super-G leaders Ryan Cochran-Siegle and River Radamus fall victim to difficult slalom course. CARRABASSETT VALLEY — Luke Winters took advantage of slips and falls by other skiers to claim the Alpine combined national title Thursday at Sugarloaf. 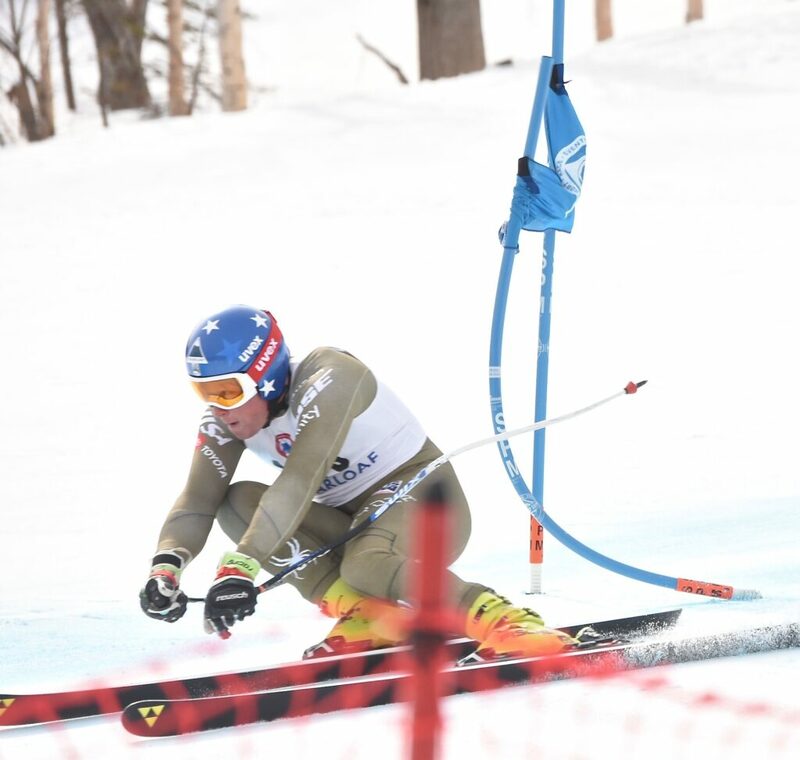 The slalom leg of the men’s combined was the final race of the U.S. Alpine speed championships. Several skiers suffered falls or did not finish their runs, including the leaders after the super-G portion of the combined, Ryan Cochran-Siegle (DNF) and River Radamus (fall). 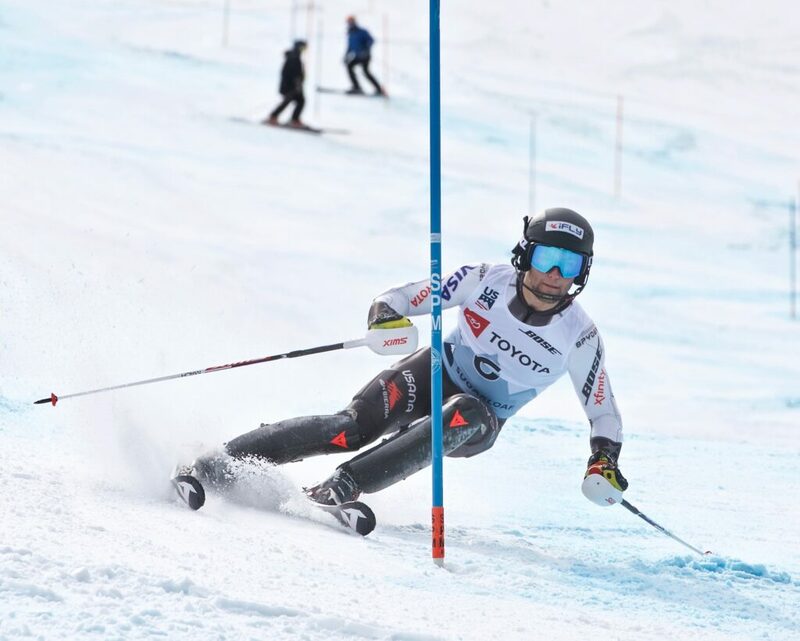 Winters recorded the fastest time in the slalom (41.91 seconds) and that along with his 11th-place super-G finish earned him the national title. Organizers made a change to the schedule Thursday, making Wednesday’s super-G national championship double as the first leg of the Alpine combined. A super-G race early Thursday morning was strictly a NorAm Cup race. Winters was much more concerned about the super-G than the slalom. Slalom is Winters’ specialty. 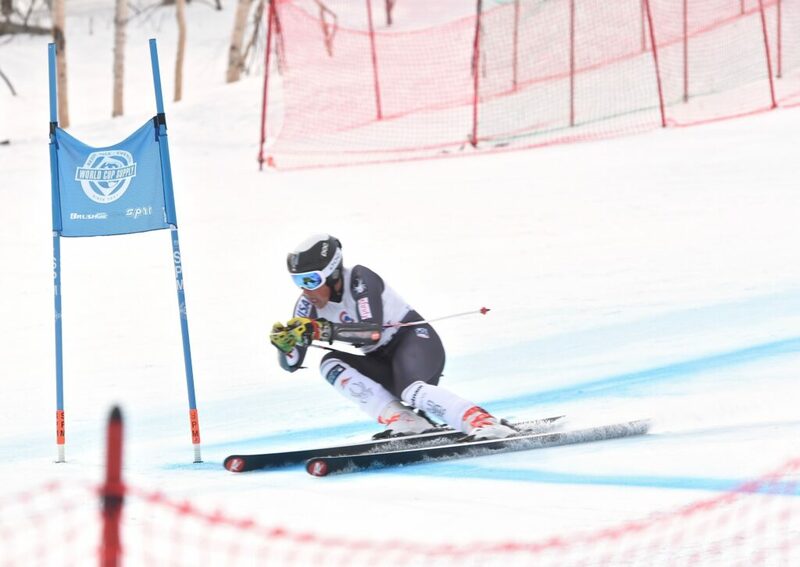 Third-place finisher Kyle Negomir said he believes Winters has done the most slalom races on the U.S. team this year. Winters knew that Thursday’s course was more difficult than a typical combined slalom course, and he thought he could use that to his advantage. There were still 10 skiers left after Winters’ run. He watched Radamus fall and have to go backwards to make it around a pole, and Cochran-Siegle DNF’d early in his run. 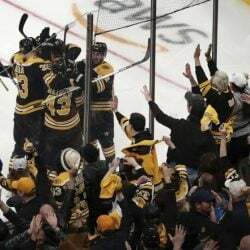 Ending the 2018-19 season with a win was the perfect finish for Winters. Negomir finished in third overall in the combined, behind runner-up Jeffrey Read of Canada. 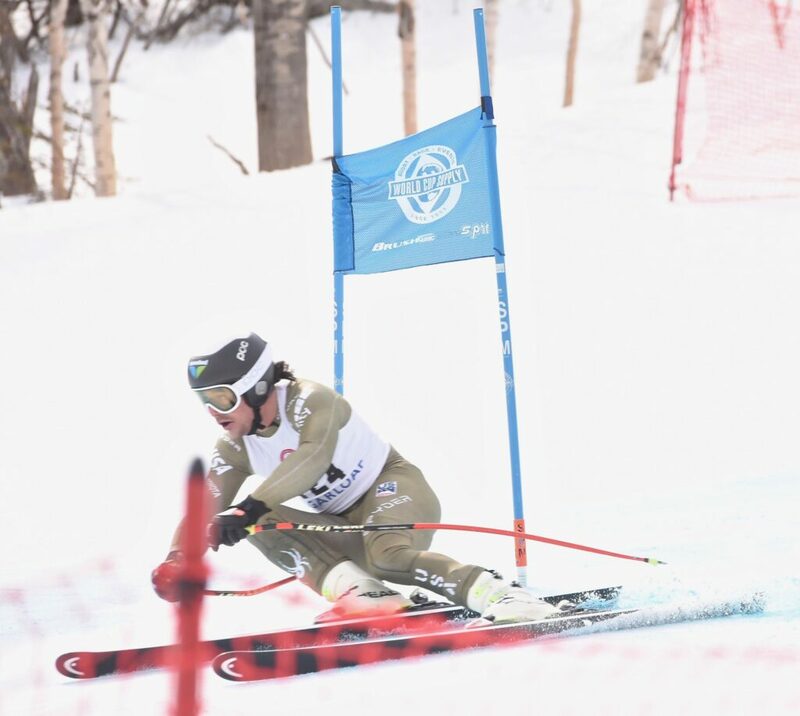 The difficult setup Thursday also gave Negomir an advantage because he has been racing in all five ski events this season. “It’s a pretty challenging set,” Negomir said. 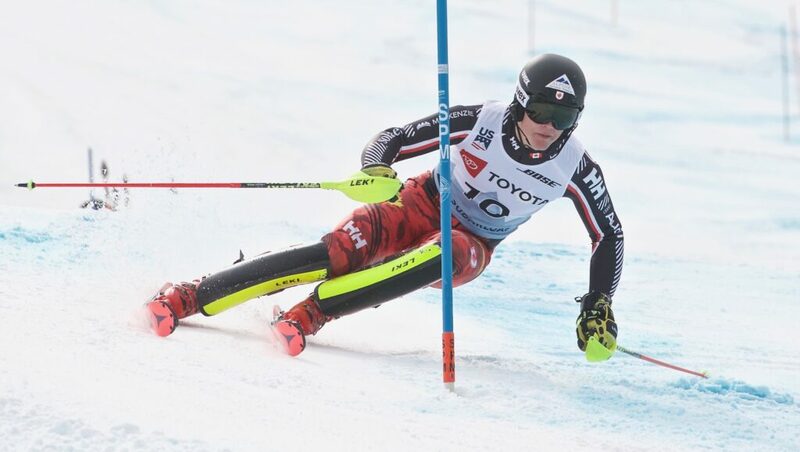 “The slalom courses in combined events are usually a little bit easier, like faster and more open, but this one was pretty quick and turny for a lot of it. It was pretty challenging, especially for the guys who don’t get to practice slalom a lot. I think it helped me and Luke. With a time of 42.81 seconds Thursday, Negomir was able to jump up from eighth to third. 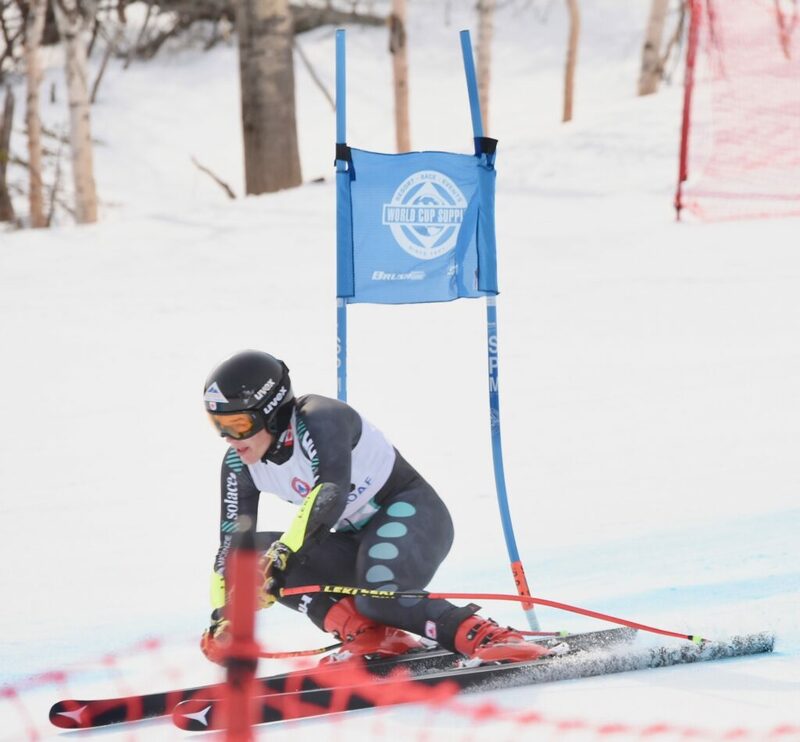 Carrabasset Valley native Sam Morse entered Thursday’s race in 19th and finished in 15th overall with a slalom time of 44.64.